Nippeash Waapemooash (Waters Rise Up). 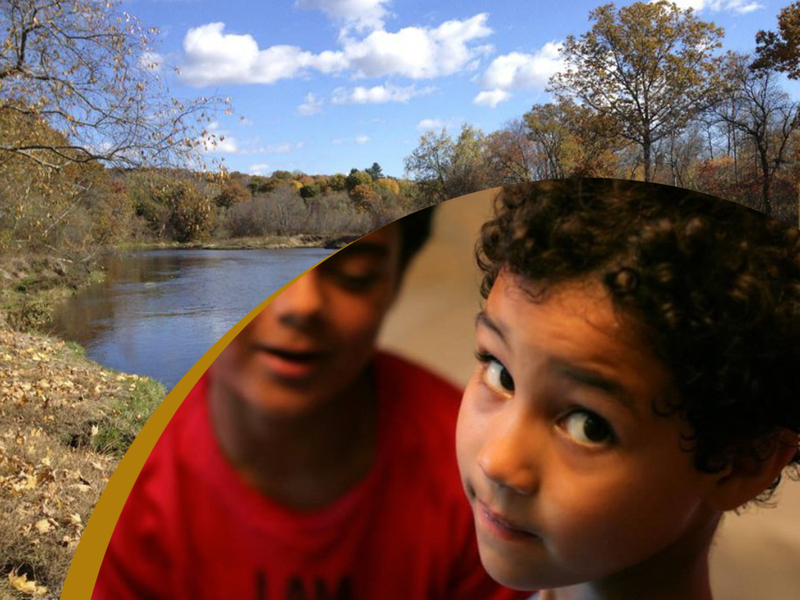 Nippeash Waapemooash (Waters Rise Up) is a developing tribal civics/rites of passage initiative aimed at addressing the unique challenges Nipmuc youth experience and promoting a positive sense of self-worth and cultural pride within the tribe. The goal is to prepare youth for adulthood through a traditional approach, one that is guided by culture, family and Nipmuc values. Youth from grades 5 -9 are introduced to histories, traditional arts, farming, and tribal government/civics in a year-long mentoring process with Elders and tribal leaders. The initiative will include ceremonial gatherings, language instruction, reservation and natural resources monitoring and tracking, tribal civics instruction, leadership development, creation of maps and graphic narratives for family and tribal archives, community farming, plant identification and gathering, harvesting, culinary and canning classes, medicine making, the paddling of historic waterways, traditional art classes, singing, dancing, maple sugaring, and mishoon (canoe) building. The ultimate goal of this initiative is to integrate Nipmuc traditions and self-reliance into modern lives and allow youth to become their best selves, reclaiming their culture and spiritual and physical well-being. This project cultivates access: to land, knowledge, food, medicine and ceremony. Currently, Nipmuc youth often come of age disconnected from their cultural identity and heritage and into a prevailing social climate that still reinforces messages of inferiority and racism against Native Americans. With this initiative, Elders and tribal educators will mentor youth participants in year-round workshops, gatherings, and stewardship to reinforce a traditional principle that Nipmuc people must be grounded in land and culture to better understand themselves and their relationship to the world. Through this process Nipmuc youth can develop a sense of belonging, pride, and individual and collective responsibility.